we produce and sell high-quality clothing and textiles from peru to business and consumers in europe, south america and north america. 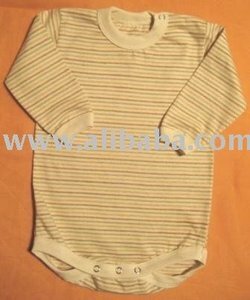 we also help you in selling and we'd like you with the necessary information for pima cotton and baby alpaca wool to ensure sales success.we also carry the brand alpaka piruw. 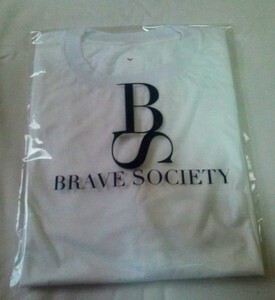 100% Cotton T-Shirts. Excellent Quality and Finished. Excellent Delivery Time. 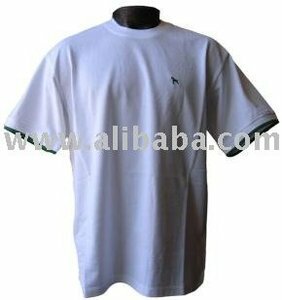 THE WALKER T-shert 2013 OUTDOOR FASHION OUR SHIRTS THE OUTDOOR WALKER CAN TELL ALL SOUTH AMERICA, CENTRAL, NORTH THIS IS THE PRICE WHOLESALE: DETAILS: FABRIC: 100% Cotton Yersey Cotton Peru. Seals: Special nylon POCKET: sleek front pocket, 100% technology The Walker a model and elegant single act for any ground. SHIP throughout Peru, AND WE EXPORT WORLDWIDE . exclusive ponchos for boys made in acrilic wool with many decorative applications hand-made. really lowest prices for bigs orders. 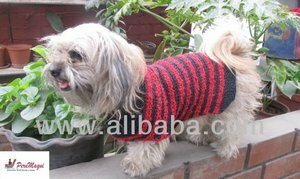 ARICA DOG SWEATER. - 2 SIZES. - DIFERENT COLORS ( CHART ofcolors ) We accept small orders. Reliability and punctuality of our deliveries. saldos de primera calidad, no tienen manchas, ni huecos, ni ninguna falla. hay tshirts, polovestidos, leggings, bvd, tank tops, pantalones. 100% Pima Cotton Women Dress T-Shirt, Round/Crew Neck. 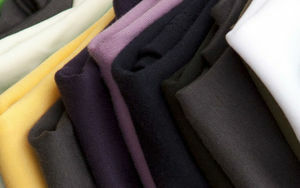 Special Feature: Deep Dye Effect Fabric: Jersey 40's Color: We can make any color combo you like. We offer very low Minimums within the industry. Pet Apparel & Accessories Christmas design. 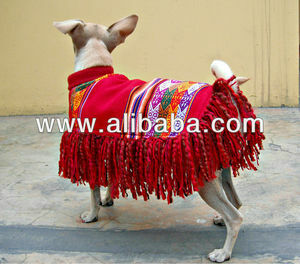 Tags: "perros" "ropa Para Perros" "pet Apparel & Accessories"
MULTICOLOURS, ASSORTED COLOURS. PACKING: STANDARD CARTON BOXES. REMARK: WE HAVE NOT MINIMUM ORDERS. our pricing, feature, offering, and required volumes have been designed in line with our clients expectations and demands. the sampling process will also allow you to more clearly understand and visualize your end product so you can make adjustments according your vision and expectations. 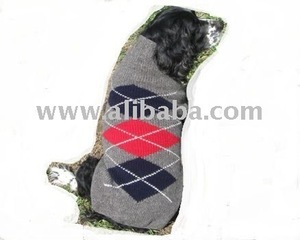 Pet Apparel & Accessories handwoven in wool. Christmas design. Vest fabric Christmas in Hilo. our pricing, feature, offering, and required volumes have been designed in line with our clients expectations and demands. excellent option for designers, new labels, & entrepreneurs in the process of establishing their product line with pique cotton polo shirts. 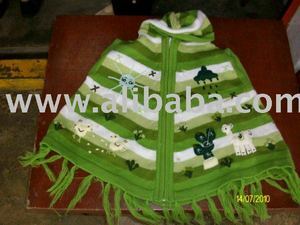 Alibaba.com offers 144 apparel products. About 21% of these are men's t-shirts, 8% are men's shirts, and 6% are men's jackets & coats. There are 144 apparel suppliers, mainly located in South America. The top supplying country is Peru, which supply 100% of apparel respectively. 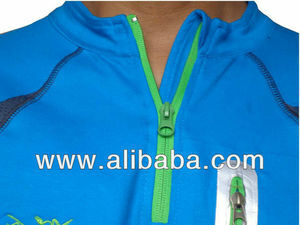 Apparel products are most popular in South America, South Asia, and North America.